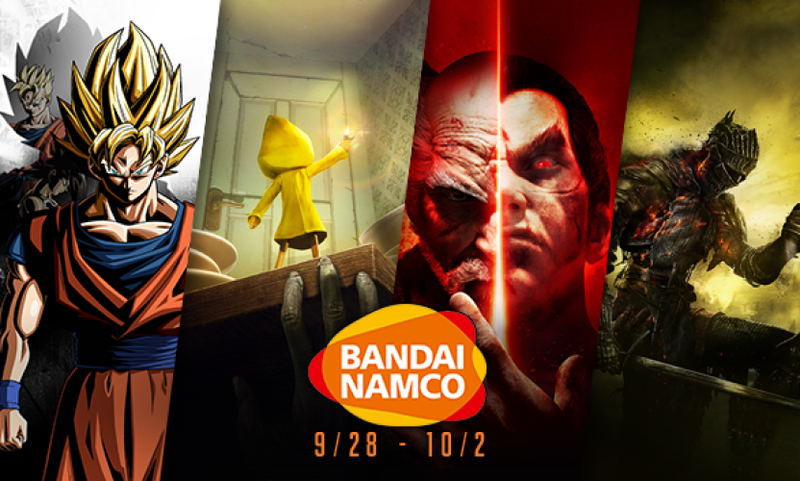 Through Monday, October 2 at 10 a.m. Pacific time, The Humble Store is having a big sale on BANDAI NAMCO games. 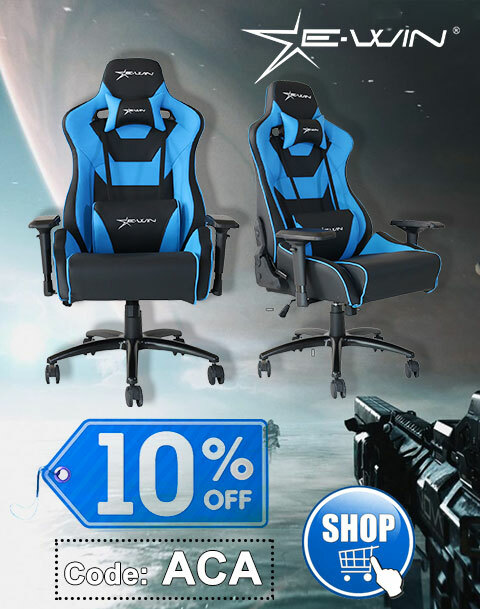 Click this link to check out the games and discounts! 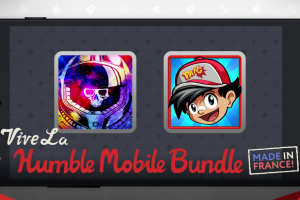 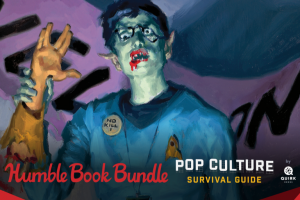 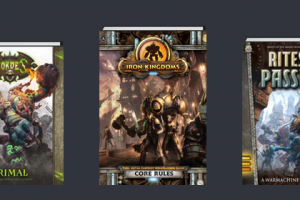 Name your own price Android games from Humble Bundle!